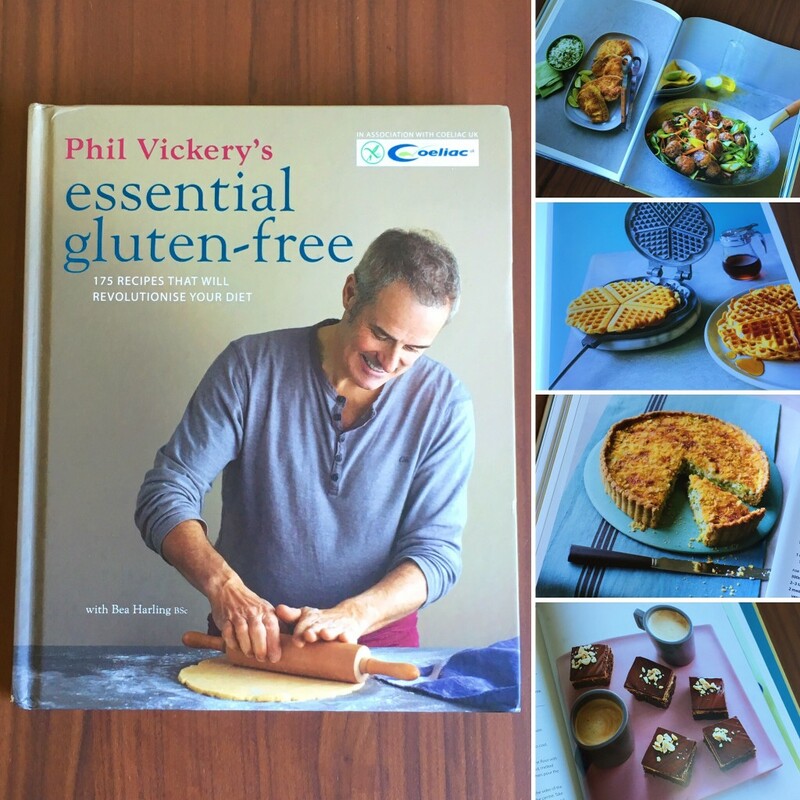 A few months ago I ran a competition to give away two copies of Phil Vickery’s Seriously Good! 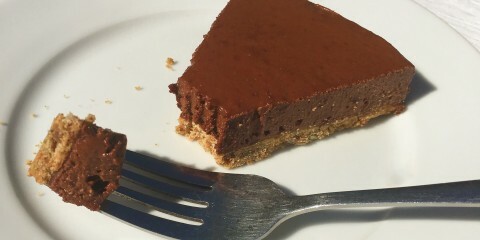 Gluten-Free Cooking, and it was so popular with you all that I’ve decided to run another giveaway! This time you’ve got the chance to win a signed copy of Phil Vickery’s Essential Gluten-Free! In this book, Phil uses his Michelin-starred cooking talents and simple, honest ingredients to create gluten-free dishes suitable for the whole family. There are a whopping 175 recipes in this book! 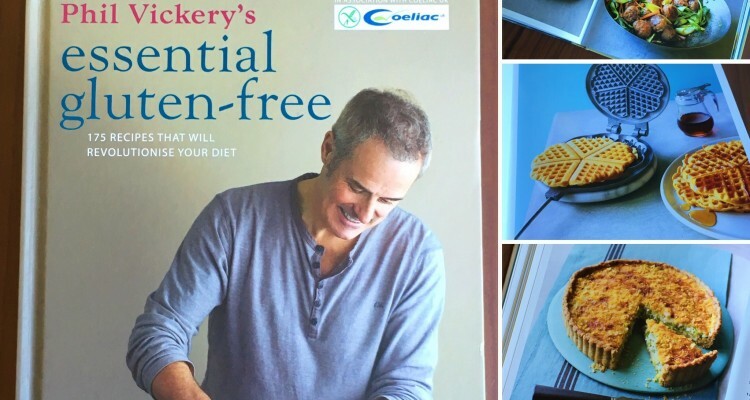 As I mentioned before, when I first went gluten-free, Phil Vickery’s books were actually some of the first recipe books I read and this one is full of useful advice as well as loads of recipes. This competition will be running on my Twitter account, and all you need to do to enter is follow me on Twitter, then favourite and retweet my tweet about this competition – it’s pinned to the top of my feed. The competition runs from 08:00 on Monday 23 May until 09:00 on Wednesday 1 June. The winner will be announced on Twitter on Friday 3 June. Users are eligible to enter this competition on Twitter. One winner will be selected. The winners will be notified by Fit and Gluten-Free through Twitter, so entrants acknowledge when entering this competition that their names (and usernames) will be published on the retrospective social media channel to alert them of their competition win. Entrants can enter on their Twitter account. The competition opens at 08:00 on Monday 23 May and closes at 09:00 on Wednesday 1 June. 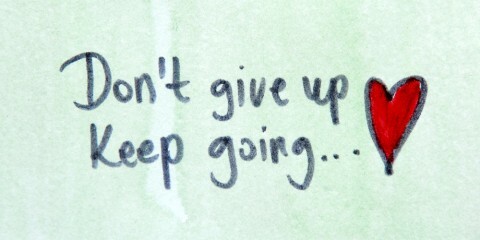 Winners will be announced on Twitter on Friday 3 June.